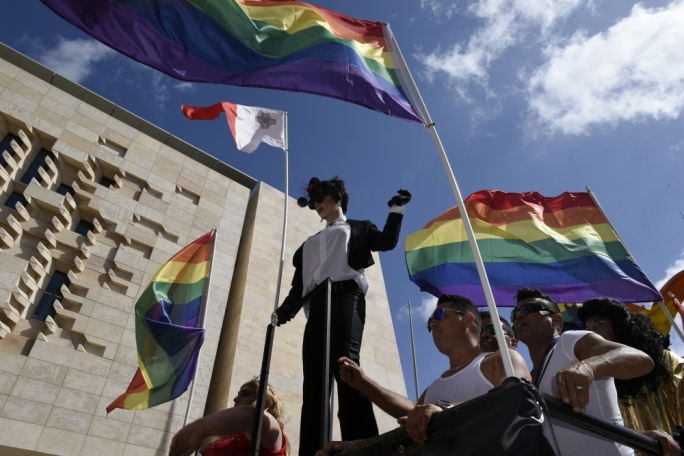 Malta was the only country to satisfy all criteria for gay rights protection, according to the International Lesbian, Gay, Bisexual, Trans and Intersex Association’s (ILGA) annual report. The country was ranked as the most LGBTIQ inclusive country in the world, having been the only country to satisfy all criteria, including those related to constitutional rights, employment laws, the protection from discrimination and hate, civil union and adoption of children. In its report, called State Sponsored Homophobia, ILGA examines legal systems in force around the world as well as the human rights situation in those countries. The report presents two years’ worth of information, with the study covering events, and data collected between March 2017 and December 2018. 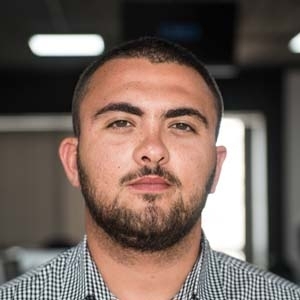 In a statement, the government said that the legal reforms it had implemented had propelled Malta to the top of ILGA’s rankings on human and equality rights. The Ministry for European Affairs and Equality said it has now also opened a new section within the Secretariat for Human Rights and Integration, which will be focused on sexual orientation, gender identity, gender expression and sexual characteristics. “Through this section, the government is looking beyond legal aspects, and ensuring continual integration within all its departments,” the statement read. The full report can be accessed here.